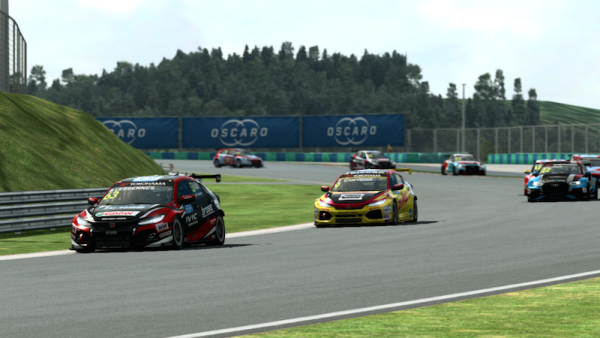 Bence Bánki became the first Esports WTCR OSCARO champion following a hugely impressive campaign in the virtual version of the WTCR – FIA World Touring Car Cup presented by OSCARO from RaceRoom. This is how the 19-year-old Slovakian became an online sensation driving Benjamin Lessennes’ #63 Boutsen Ginion Racing Honda Civic Type R TCR. Promising signs: After finishing the 2017 eSports WTCC season in seventh place in a Citroën, Bánki signs up with the ACR Zakspeed team and switches to a Honda for the inaugural Esports WTCR OSCARO Multiplayer Championship. Strong start: He wins the opening race in Hungary after a fierce battle with Jack Keithley. With fifth place in race two, Bánki heads the championship. 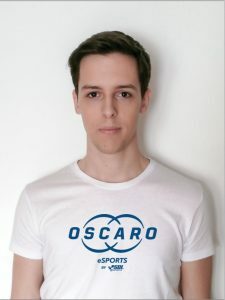 In demand: French giant OSCARO eSports by SDL signs Bánki but it’s a difficult start to the new partnership. Unable to secure a podium at a virtual Nürburgring Nordschleife, the Slovak loses the championship lead to Briton Keithley. New challengers emerge: With Keithley missing the Zandvoort event, Bánki finds himself in a strong position to capitalize only for several new challengers to emerge. 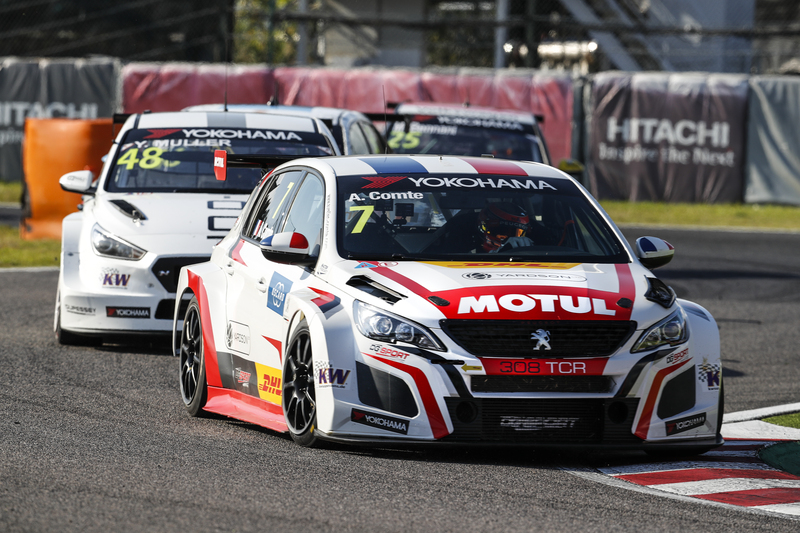 The eSports WTCC champion Alexander Dornieden and the consistent trio of Jan Stange, Florian Hasse and Kevin Siggy Rebernak all look strong. Bánki lands a podium but with Dornieden and Stange winning, the championship is extremely tight. Home hero: Bánki manages to set the fastest time on the leaderboard prior to the race for the first time – an achievement he would repeat for each remaining rounds. 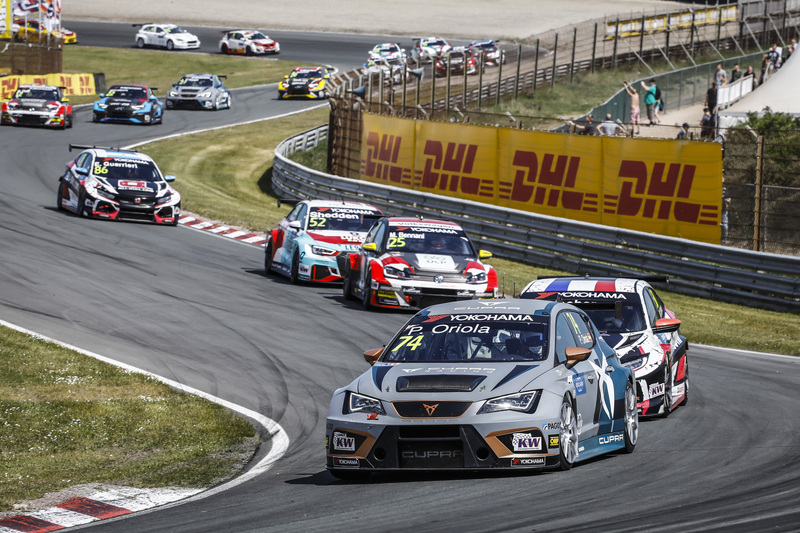 In the Slovakia Ring races, he scores a second place after Hasse picks up a penalty. He manages to open up a slight advantage in the championship as a result. Unstoppable in Japan: A victory in the first Suzuka race and sixth in the second counter combined with rough results for his rivals, gives Bánki the opportunity to seal the title at the penultimate event in China. He’s earned a reputation as a calculated and fair driver, having not picked up a single penalty thus far and looks like a title favourite. Slight China crisis: Bánki shows nerves for the first time by qualifying down in P10. He makes a good start but hits rival Rebernak mid-race. He’s destined to finish eighth but gains two places on the final lap to finish sixth. Fortunes improve: He moves up to second after the start of the reverse-grid race and when the leader Adam Pinczes is taken out in the hairpin by Dornieden, Bánki is in front. But Tim Jarschel proves too strong and overtakes to claim a win double and move up to second in the standings. Catch him if you can: But a second place finish and with taking the dropped-score rule into account, it appears Bánki can’t be caught in the title chase heading to the Macau finale. One final hurdle: There’s one final hurdle to overcome, however. Rebernak files a protest against Bánki for the incident in the first race at a virtual Shanghai and the stewards investigate. They hand Bánki a five-point penalty, but with Jarschel and Rebernak also penalised, the championship title is Bánki’s. 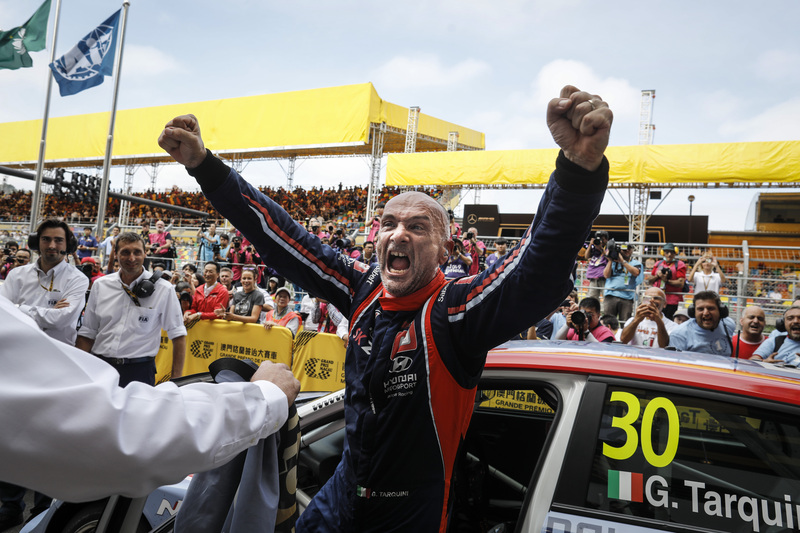 Big prize, top honour: He secures a gameseat from RaceRoom as well as the honour of becoming the first Esports WTCR OSCARO champion thanks to two wins and five podiums. He also secures the Leaderboard championship by setting the fastest time throughout the year in the hotlap qualifiers.